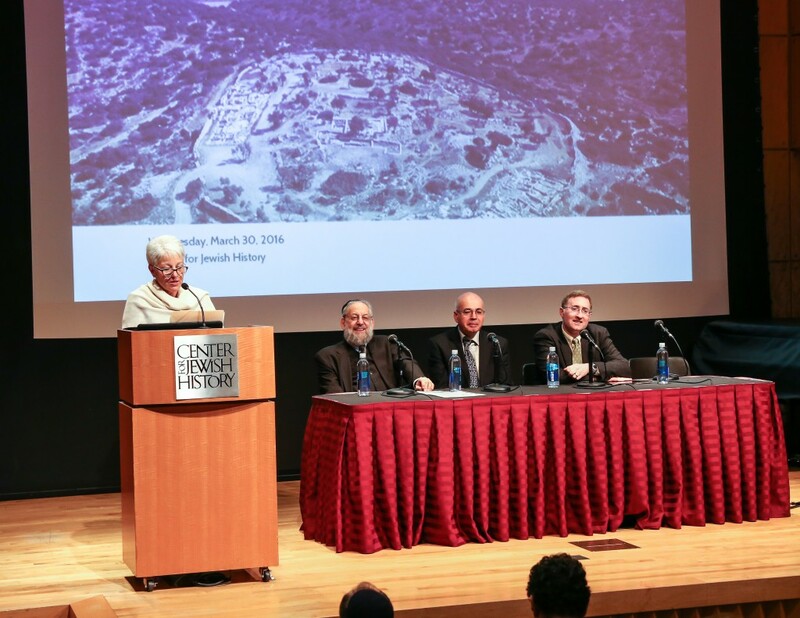 In the Valley of David and Goliath/Digging Up Evidence on the United Monarchy, co-sponsored with Yeshiva University Museum and the Skirball Department of Hebrew and Judaic Studies at New York University. On March 30, 2016, leading archaeologists and scholars presented findings from the Khirbet Qeiyafa excavations in the Valley of Elah, where the epic battle between David and Goliath was waged. 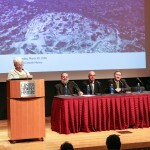 Participating scholars included Professor Yosef Garfinkel from The Hebrew University of Jerusalem, Professor Shalom Holtz from Yeshiva University, and Professor Lawrence H. Schiffman from New York University.